We are a trusted provider of legal translation services from and into over 100 foreign languages. Our network of clients includes institutions, law firms and legal professionals as well as private individuals. All of our legal translations are certified and officially recognized in courts of law, institutions and government bodies, both in the UAE and abroad. We are a translation company certified by the UAE Ministry of Justice and Ministry of Foreign Affairs. We are experts in the translation of legal documents such as birth certificates, diplomas, patents, and many more. Thanks to our legal document preparation service, you will receive your documents ready for legal use. You will only be asked to provide a few pieces of information in order to allow us to prepare your documents. Not only we take care of the translation of your legal documents, but also of their attestation and notarization. 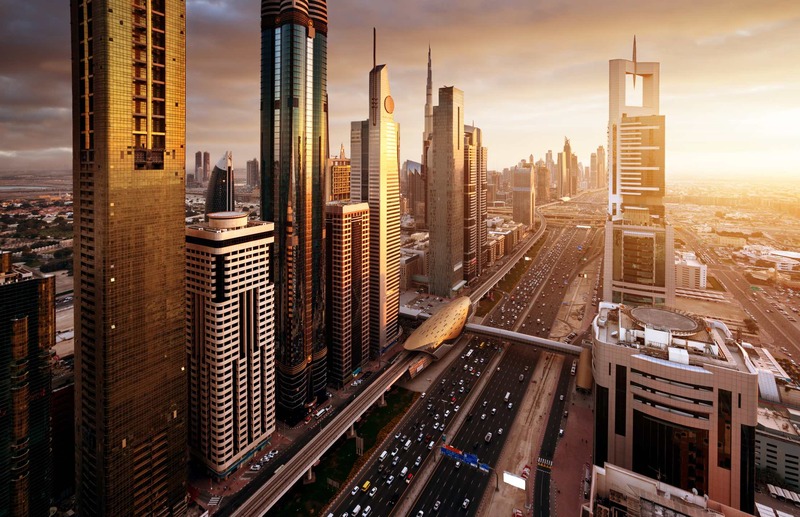 We can deal both with documents issued outside the UAE and destined for the UAE and with documents issued in the UAE and destined for foreign countries. Besides legal documents, we are able to deal with many other documents types such as brochures, manuals, technical reports, personal certificates, and websites. We are specialized in the certified translation of a wide range of legal documents, including contracts, powers of attorney, and many others. Our certified translations are accepted by all foreign embassies in the United Arab Emirates and worldwide. If you’re looking for a world-leading translation company specialized in legal translation services, look no further. Simply contact us and get a free quote for your legal documents!